Tishrei-Could Hardly Catch Our Breath! Remember we used to ask “what did you do during summer vacation”? Now it’s what did AH do during Tishrei? AH celebrated 27 minyanim on Rosh Hashanah and 56 minyanim on Yom Kippur. We even had the honor to celebrate a Bar Mitzvah on Yom Kippur. On Chol HaMoed Succos AH sponsored 32 Simchas Beis Shoevah and we held a special davening in Modiin, dedicated Beis Medrash in the name Shlomo Baruch and Chaya Kest from Los Angeles, the parents of Michael Kest from Los Angeles. We also held over 30 Simchas Torah minyanim where we gave Aliyot HaTorah to boys/men from ages 13 to age 86! Also on Chol HaMoed Together with the Chief Ashkenazic Rabbi, Rav Dovid Lau we were privileged to visit many Kibbutzim on the border with Gaza. Finally, we were invited to visit, speak and learn with two of several Kibbutzim’s central high school: Ein Absor and Yad Mordechai. Why Did a Farmer Demolish His Entire Watermelon Crop? Under the guidance and supervision of HaGaon HaRav Chaim Kanievsky, Schlit’a we have continued teaching the laws of Shmitta to Israeli farmers specifically focusing on the negative commandment, Kilayim (forbidden mixtures). In the case of agriculture: the prohibition extends to not planting different types of plant species together. We have emphasized this important mitzvah because most farmers in Israel not aware it. One of the farmers who participated in these seminars upon checking his 2000 dunams/494 acres of watermelons, he discovered Kilayim. Thereupon, he demolished his entire crop—that was his entire livelihood. He is the true “Ish Gibor Chayil” a spiritual. hero. Another one of the farmers who was part of the Shmitta seminars and our Chavruta project, kept Shmittah meticulously. His farm sits at the outskirts of Hevron. On Bais Cheshvan, 70 Palestinians stole his entire crop, destroyed the hot houses and all the pipes carrying water into the farm and hot houses. They laid waste to the entire farm. 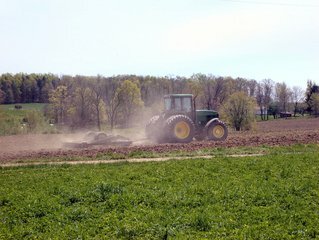 Apparently during that time the farmer was not on the farm, and so he only discovered it upon his return 48 hours later. Thereafter, police located the produce in a nearby Arab Market and managed to round up and arrest all 70 Palestinians. But, the farmer is financially devastated. Now, AH chevrusos are raising funds to the farmer help him get back on his feet. SAVE THE DATES: (1) Rosh Chodesh Kislev and (2) Rosh Chodesh Teves! 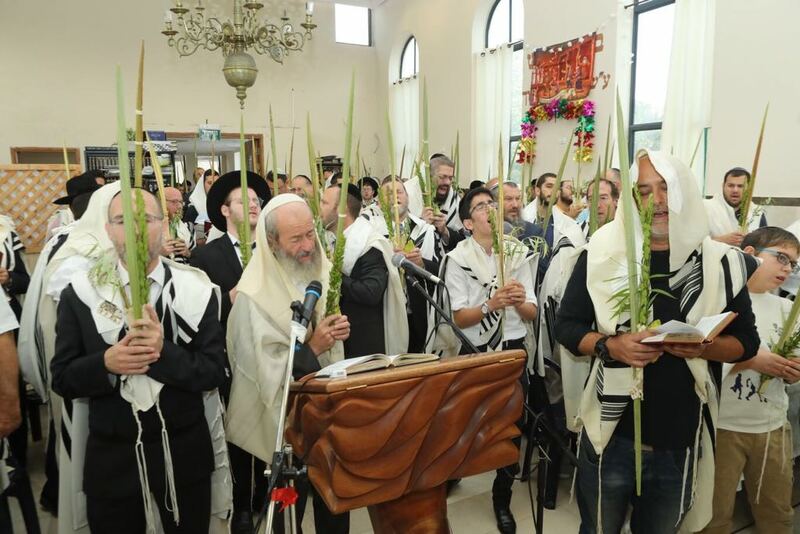 Hanukas HaBayis – Dedication of the Synagogue at Kibbutz Sde Nechemiah. We invite everyone to join us, Rosh Chodesh Kislev (Sunday 19-Nov 2017) at 4:00 P.M, for the Hanukas HaBayis at Sde Nechemiah, a Kibbutz near Gaza where AH has been working with the Kibbutz for 10 years. We are deeply grateful and want to send a special thank you to David Hager and his family (Los Angeles) for all his support, as well as to the many other people who helped us to make this happen! Chachnasas Sefer Torah (Dedication of a Torah)/Teva Pharmaceuticals. 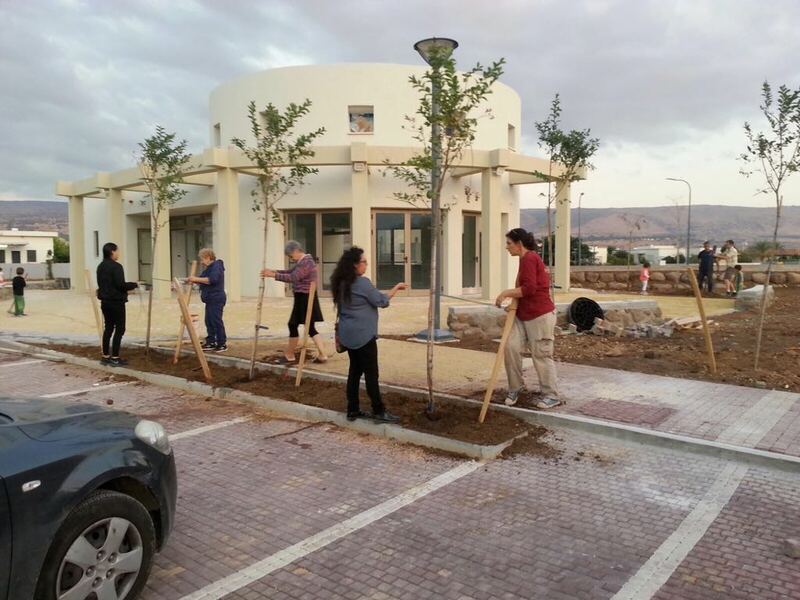 We also invite everyone to join us on 18-Dec 2017, 12:00 p.m. for the very special Torah Dedication at the headquarters of Teva Pharmaceutical Company in Kvar Saba. There are 2000 employees at that location! 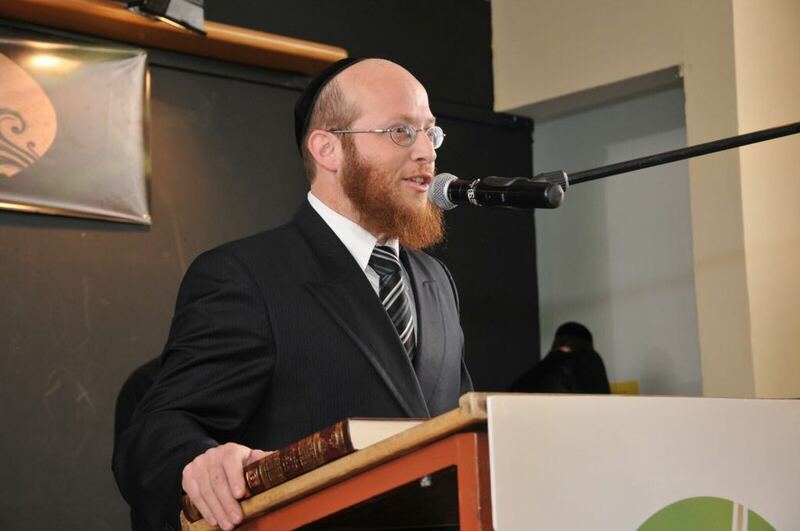 They have made space for and opened a Synagogue, and AH is donating and dedicating a Sefer Torah there. 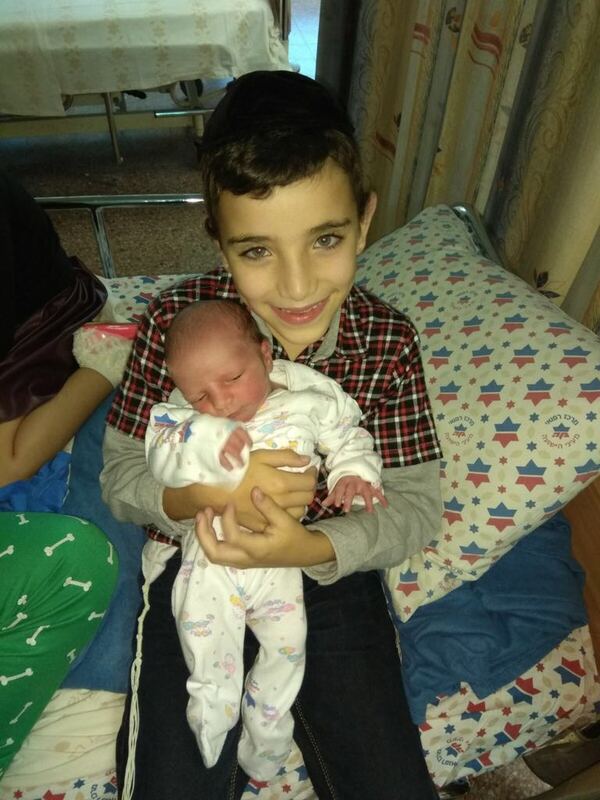 For the first time in his life, Rav Shlomo Raanan was the Sondek at his grandson’s bris. The Bris was on Shabbas Chaye Sarah in Ramat Beit Shemesh. The baby’s name is Daniel! May he be blessed with shefa brachos ad bli dai, and may Rav Shlomo, his wife and family celebrate many more smachos together!